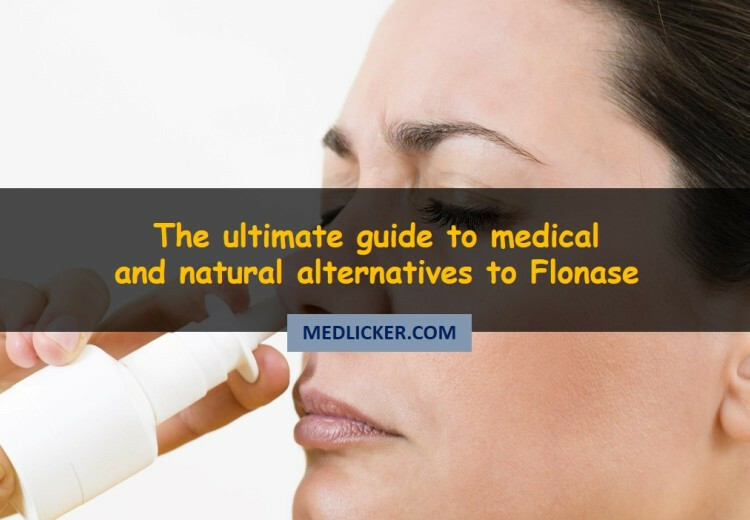 This post features a detailed evidence based overview of medical and home alternatives to Flonase (Fluticasone), a corticosteroid medical drug used for treatment of allergic and non-allergic sinus symptoms. Fosamax (alendronate) is a medical drug for treatment of osteoporosis. But do you know about its alternatives? 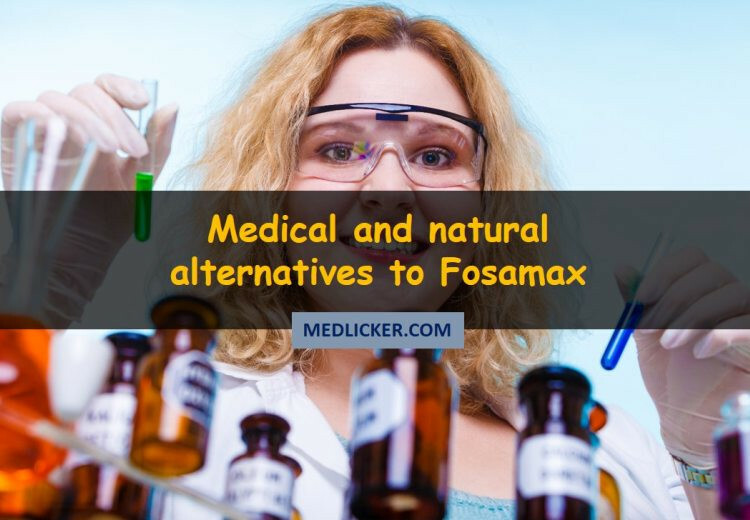 This article features an evidence based look at both medical (Risedronate, Ibandronate, Zoledronic acid, Miacalcin, Forteo, Prolia and Raloxifene) and natural (calcium, vitamin D, boron and regular exercise) alternatives to Fosamax. 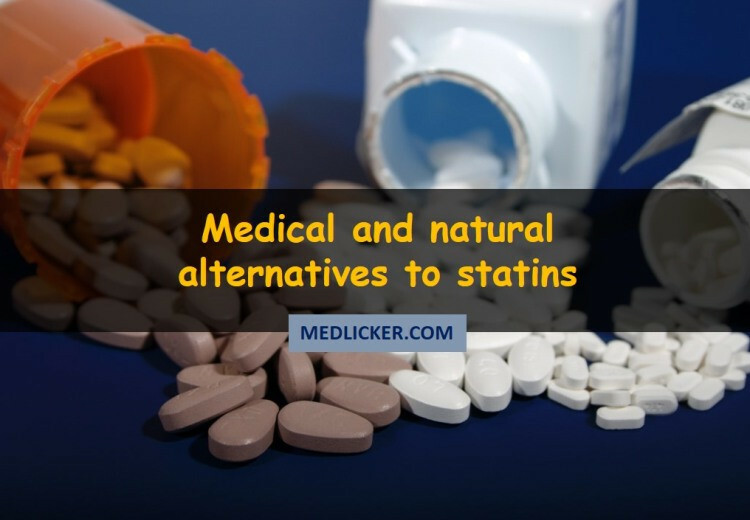 Statins are a group of drugs used to lower cholesterol levels in patients. Human body requires some amount of cholesterol to function properly. 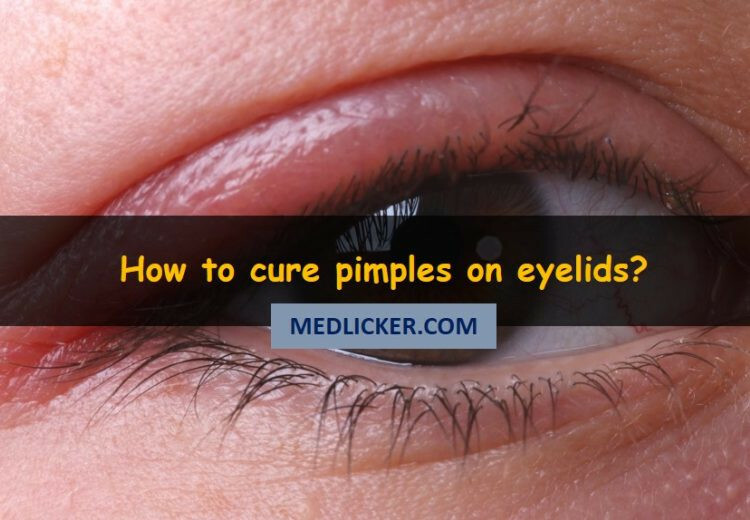 But if cholesterol levels exceed the adequate amount, it can fix itself to the walls of your vessels and constrict or even block them. If a change in lifestyle, diet and exercise does not help in lowering your cholesterol levels, your doctor would prescribe some medicine. Usually this medicine is a statin. Statins affect the production of cholesterol in your liver. They increase good cholesterol levels and lower bad cholesterol levels. This can hinder the development of plaques in your arteries. Diflucan (fluconazole) is an antifungal drug used in treatment of fungal and yeast infections by inhibiting their growth. It belongs to a class of drugs called azoles. 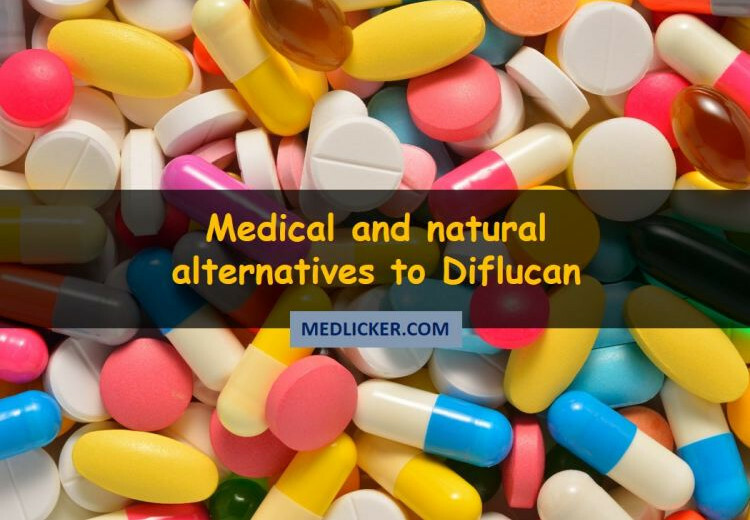 This post provides a detailed and evidence based look at medical and natural Diflucan alternatives. What is the best Celebrex alternative? 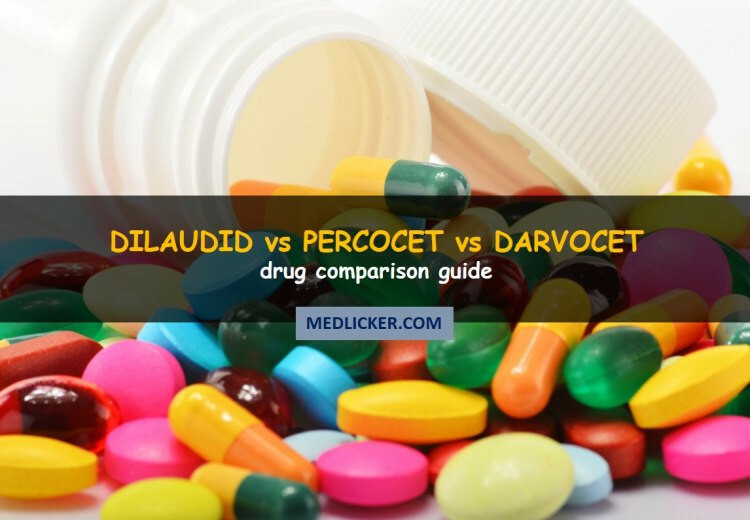 Pain relievers are very commonly used medical drugs. This 5000+ word evidence based post describes medical and natural alternatives to Celebrex (Celecoxib). 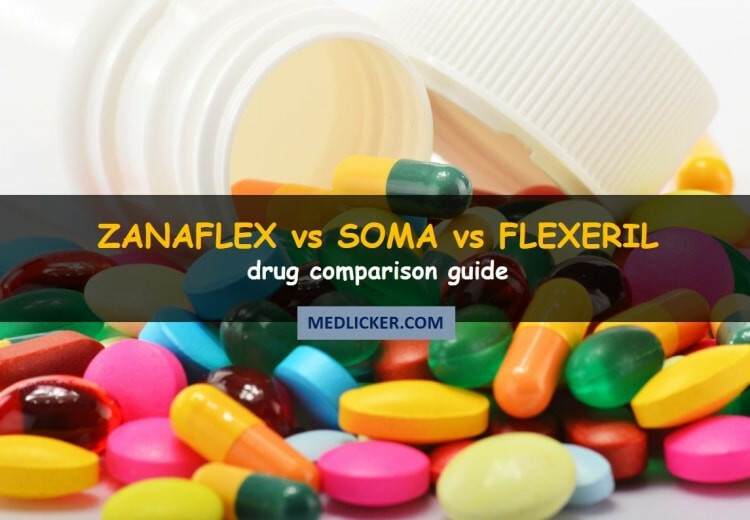 Health benefits, uses and adverse effects of Celebrex, Tylenol, Ibuprofen, Aspirin, Tramadol, Turmeric, Ginger and Boswellia are compared in detail. Premarin is the brand name for an estrogen medication. 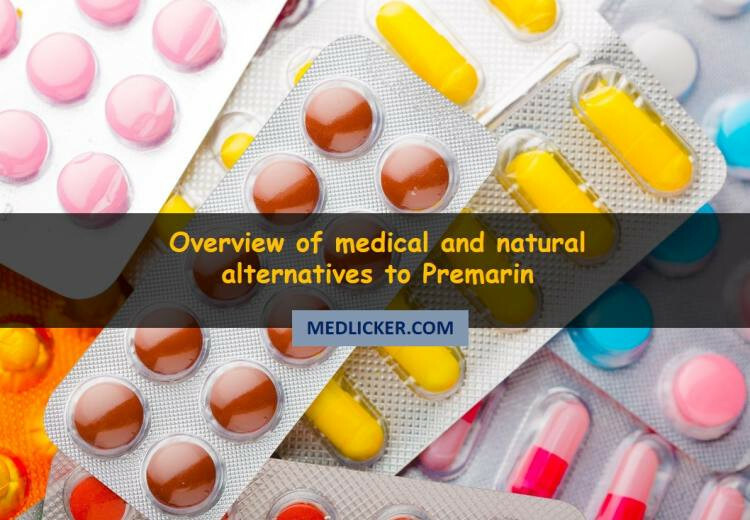 In this article we shall take a detailed look at Premarin and its medical and natural alternatives. 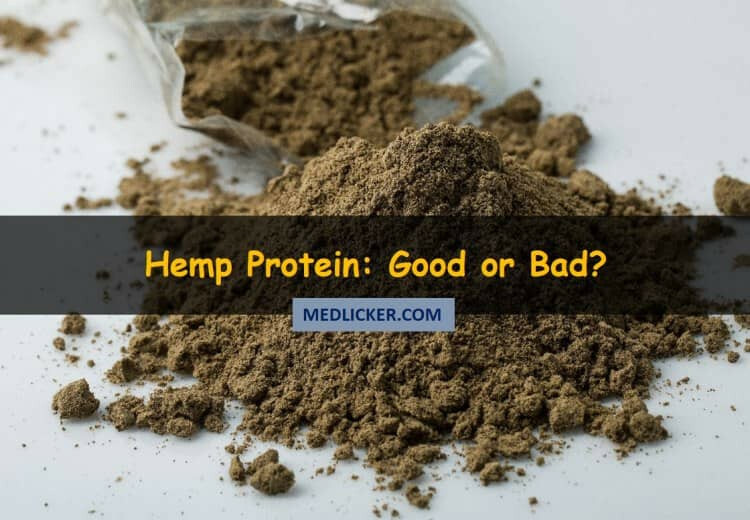 This is a detailed evidence based post on hemp protein, its benefits, amino acid profile and side effects.